Spring Break is a time when the weather starts warming up, the kids are out of school, and they are ready to go! 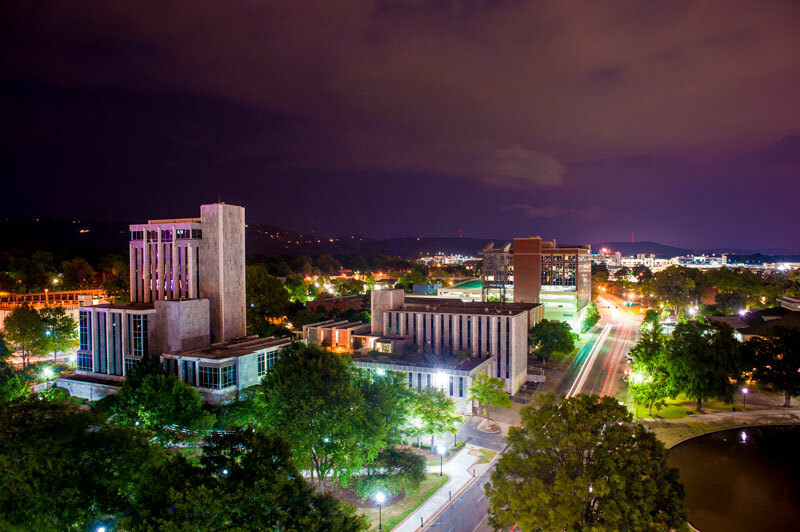 Huntsville is a fantastic option for spending a few days on Spring Break. Here are 5 reasons Rocket City Mom thinks you should choose the Rocket City for your destination! The US Space & Rocket Center has a new state of the art INTUITIVE®️ Planetarium with 8K resolution. See the stars and then go stand under the rocket that put man on the moon. 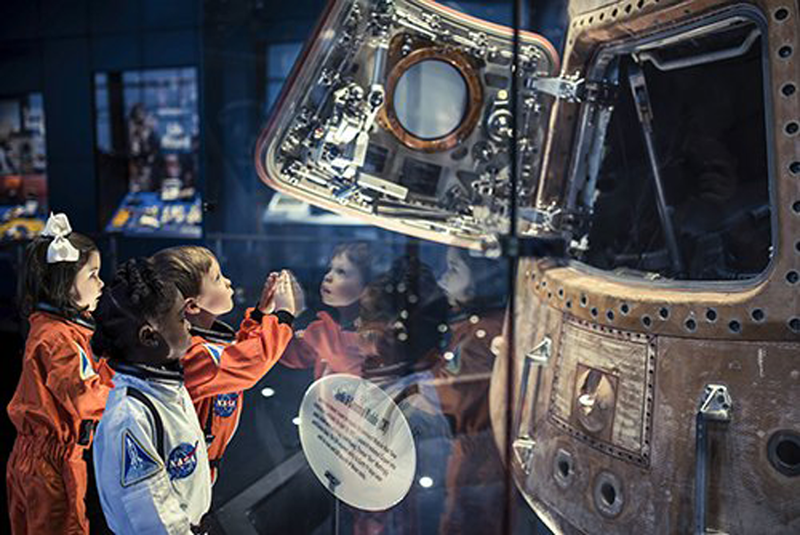 Along with a new Apollo Exhibit that is great for the whole family, you can find family restrooms, the Mars Grill, and places for the kids to climb and get out the energy. Don’t forget to try out the Space Shot or Gravitron! Tip* If you unsure if the kiddo(s) will like it, go on a Thursday night. They have a biergarten that will let you into the Davidson Center for free! Have some authentic German food and drink under the Saturn V rocket! 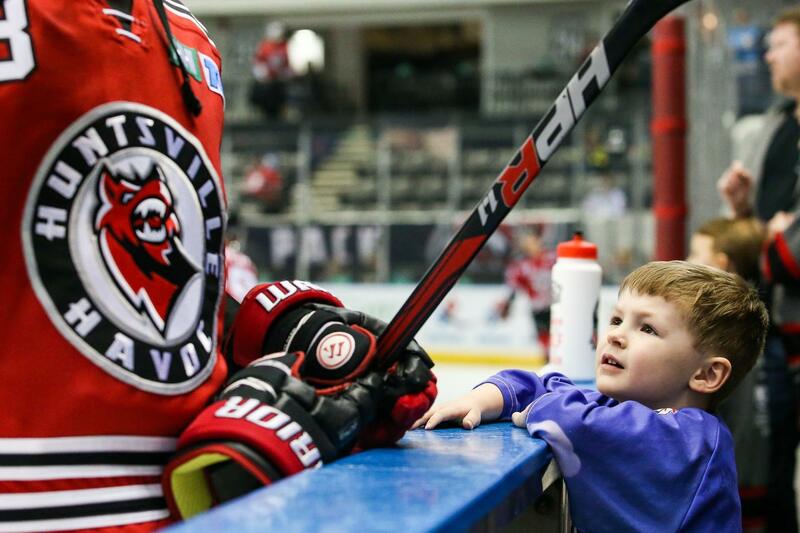 Huntsville may be known as the Rocket City, but we have space to play. 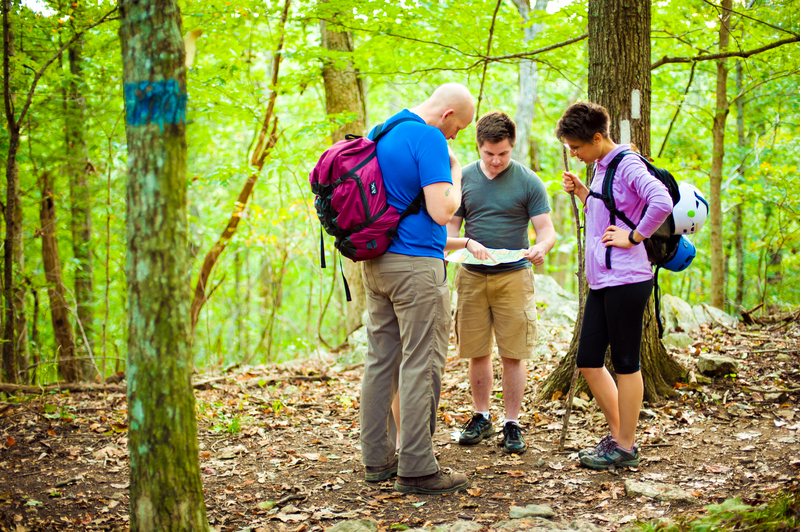 Hiking, Greenways, and more are throughout the area. Explore on Monte Sano Mountain and see the beautiful views. They even have easy hikes like at Green Mountain Nature Trail if you want an Instagram worthy shot to post online. Our Huntsville Botanical Garden always has something "growing on!" 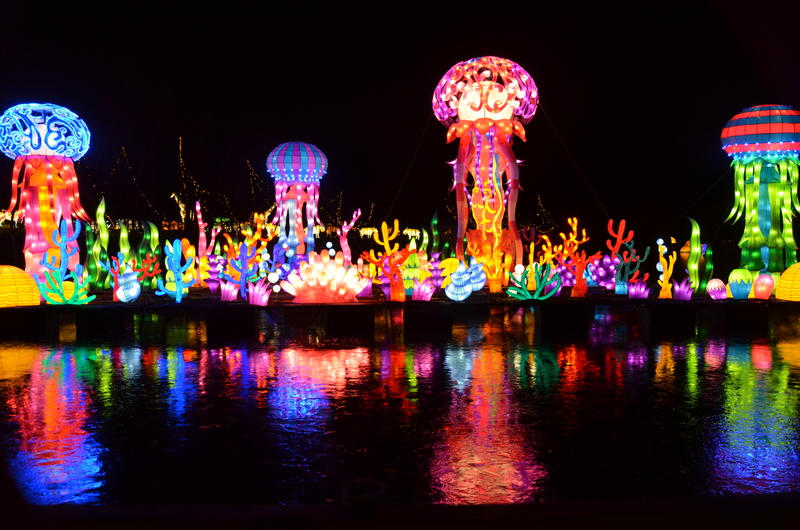 March - May of 2019 they will have a Chinese Lantern Exhibit that will be absolutely stunning. Don’t forget about Huntsville Big Spring International Park downtown. Feed the ducks and see the koi fish. The Lucky Duck Scavenger Hunt is a free activity that is perfect for families. Start your scavenger hunt journey at the Downtown Huntsville Visitor Center on Church Street! Tip* If your family likes wildflowers, check out the Land Trust of North Alabama’s Wildflower Trail for a fun hike for the whole family! 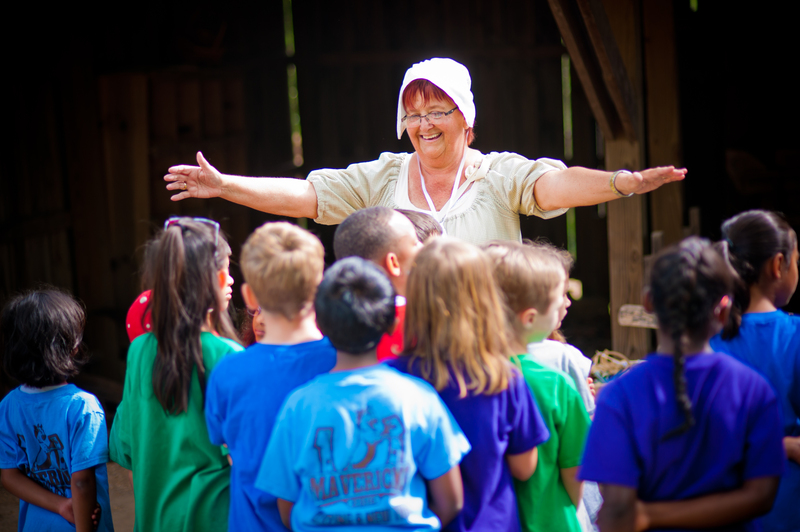 Places like Burritt on the Mountain and EarlyWorks Children’s Museum not only let the kids have a great time. It is a place they can learn about the past, too! 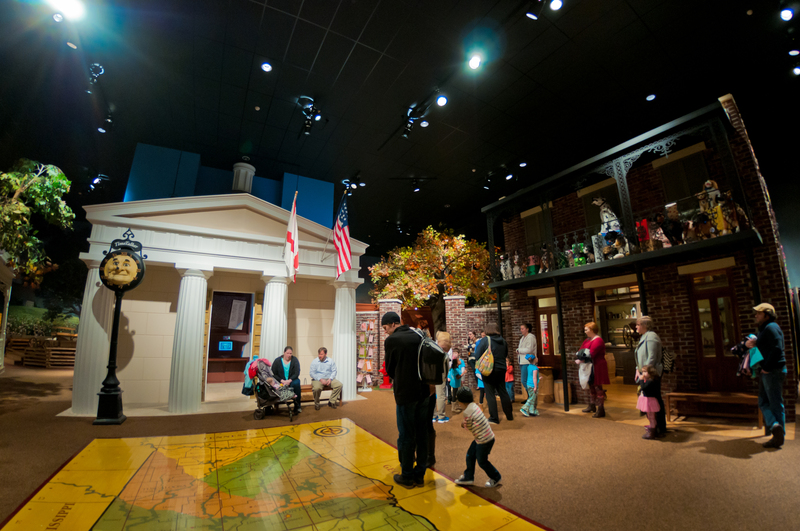 This year is Alabama’s Bicentennial so both museums have fantastic programming through the season. The view at Burritt on the Mountain can’t be beat. Plus, what kids don’t want to see barnyard animals! EarlyWorks is fantastic if it’s a little cool outdoors or you need someplace to let your child’s imagination run free! If you want to visit an artistic space of a historical place Lowe Mill ARTS & Entertainment is family friendly. They have artists that work with kids on projects and encourage STEAM inside the restored cotton mill turned artist complex. Tip* If you stop by the Huntsville Madison County Convention and Visitors Bureau Visitor Center, you can pick up coupons for most attractions. The Huntsville Havoc is an SPHL team that won the championship in 2018. They are defending their title and usually have themed nights for an inexpensive treat. Kids don’t have to worry about being loud because that’s encouraged! If hockey isn’t your style, you can always head to Stars and Strikes for a one stop shop fun time. Bowling, escape rooms, arcades and more are part of the appeal of this complex! They are usually even running a deal. Plus, across the street, you can play TopGolf if that is what floats your boat! Tip* Make sure to check out the All Star Sports Pass or Arts Coupons for shows happening in the area! Huntsville is a fantastic city that is fairly spread out. You’ll have to drive most places but everything is within 20 minutes of each other. You can find great roomrates online and if you stay someplace like Drury Inn, you get a view of the rocket along with free drinks and snacks for the family. The best part about the Rocket City is that while we have big city amenities, we keep our southern charm. We invite you to spend a few days and enjoy what we have to offer. Tip* Exploring Huntsville has never been easier - we even have an app for that! It includes all this family fun - and more - while you&apos;re on the go this Spring in the Rocket City.